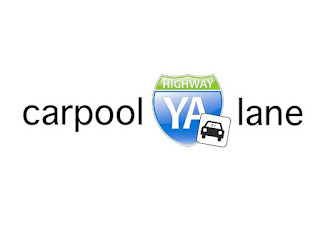 Home > ya highwayers > Back on the 101! 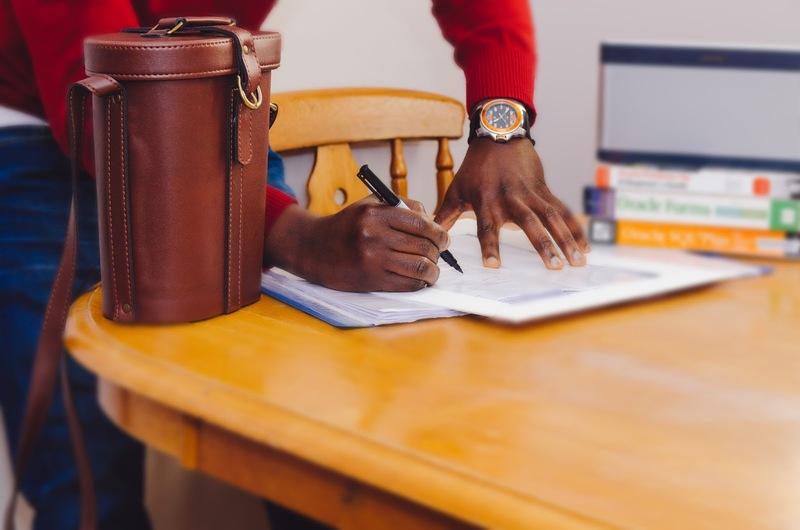 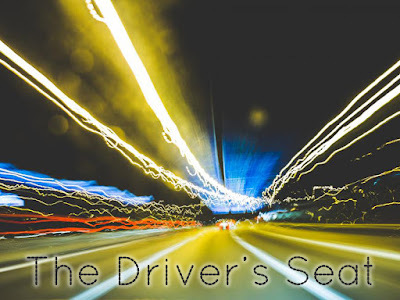 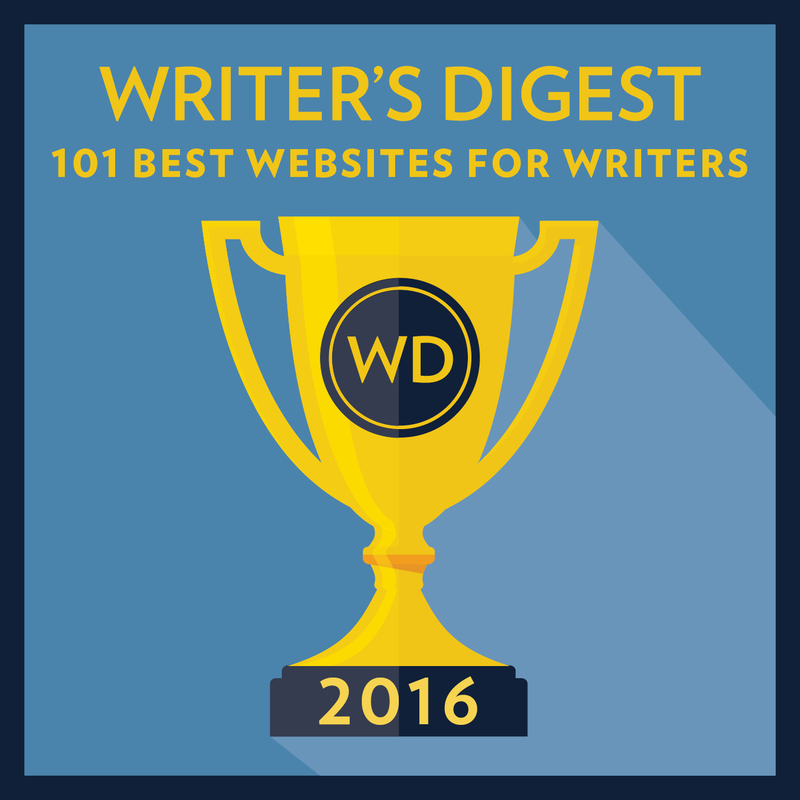 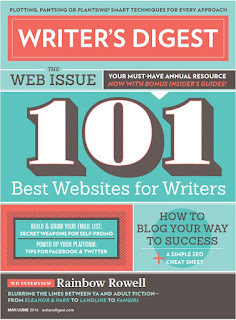 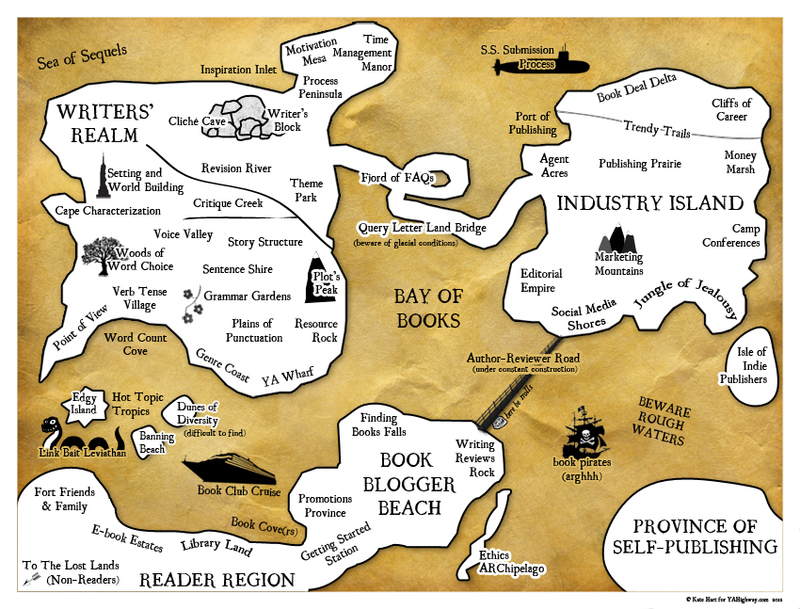 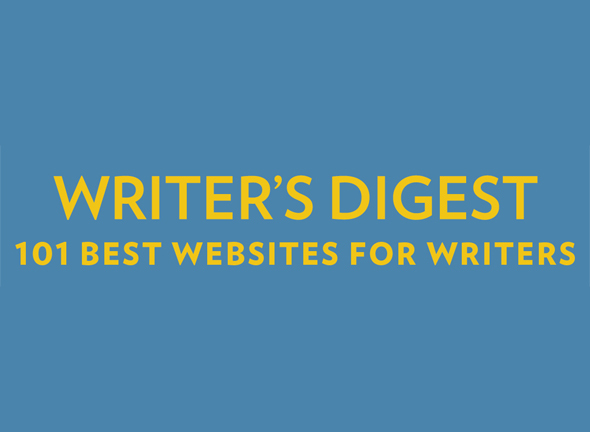 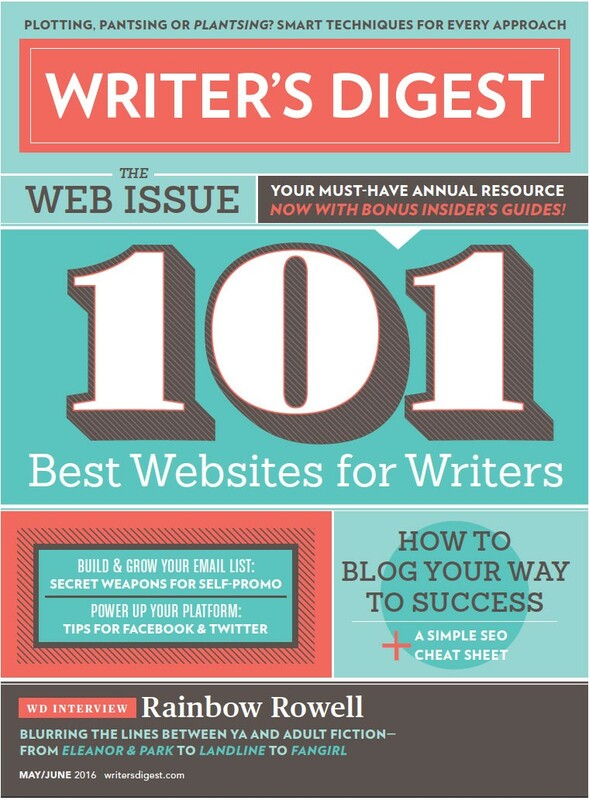 YA Highway is so pleased to be chosen as one of Writer's Digest's "101 Best Websites For Writers" -- for the third year in a row! 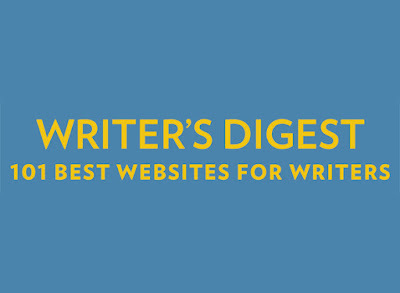 Thanks so much to Writer's Digest for the recognition, and to our readers for keeping us going. 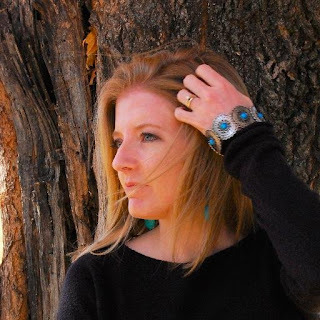 Here's to another year of YA fun!